80 professional series spot lamp. This exceptional lamp is the original PIAA lamp first introduced in 1963, featuring prism cut glass 5mm thick. 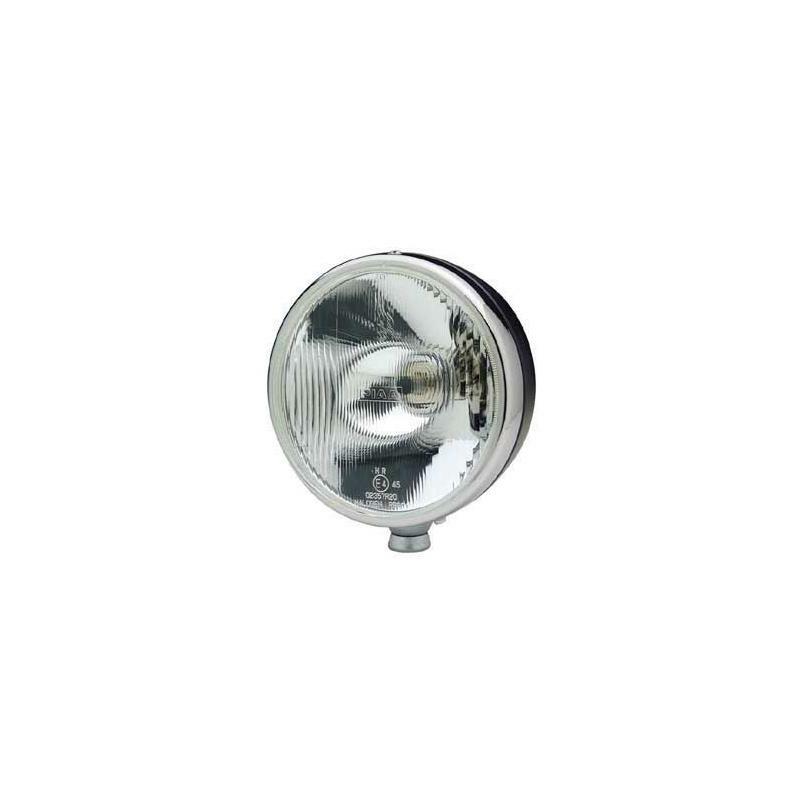 H4 80/80w bulb fitted (road legal) which actually puts out light equivalent to 135/135W. This is a dipping lamp, so can be wired in permanently to the main lamps so as to dip with main lamps. The reflector is Teflon coated to enhance longevity and comes mounted in a spun steel shell. Dimensions: 190mm overall diameter 135mm deep. Kit Of two lamps with wiring kit. 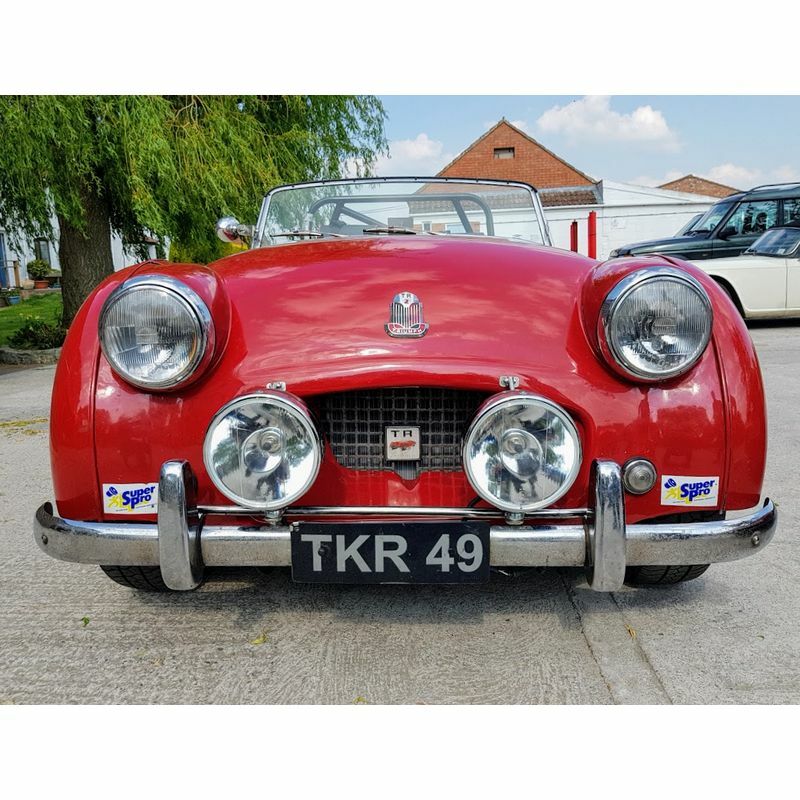 This lamp at 135mm deep, when fitted to TR4-6 with our bar RTR8126 will require spacing forward to allow the bonnet to open. Revington TR information: Complete kit of 2 lamps including wiring harness and relay. 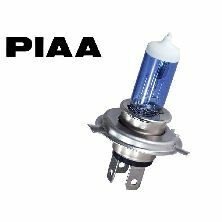 Original PIAA lamps, prism cut glass 5mm thick H4 80/80w bulb. 190mm overall diameter 135mm deep. 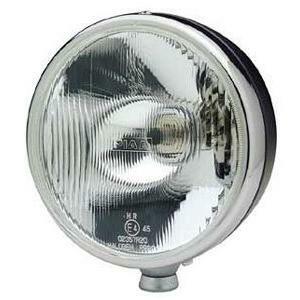 Revington TR information: Complete kit of 2 RTR8460 fog lamps.